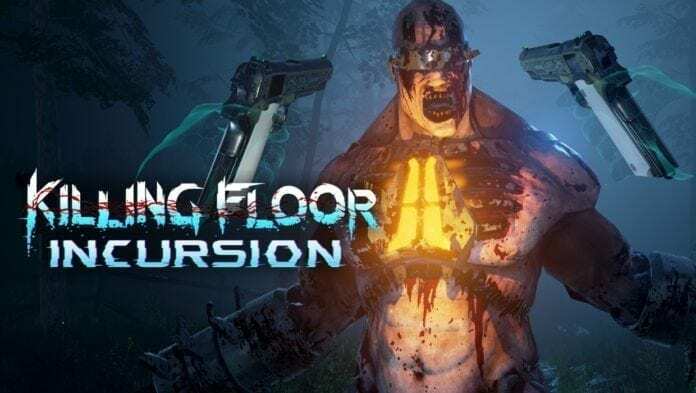 Developer Tripwire Interactive today announced at E3 2016’s PC Gaming Show that Killing Floor: Incursion, a new VR game based on the long running and highly successful franchise, Killing Floor, is officially in development for the Oculus Touch. 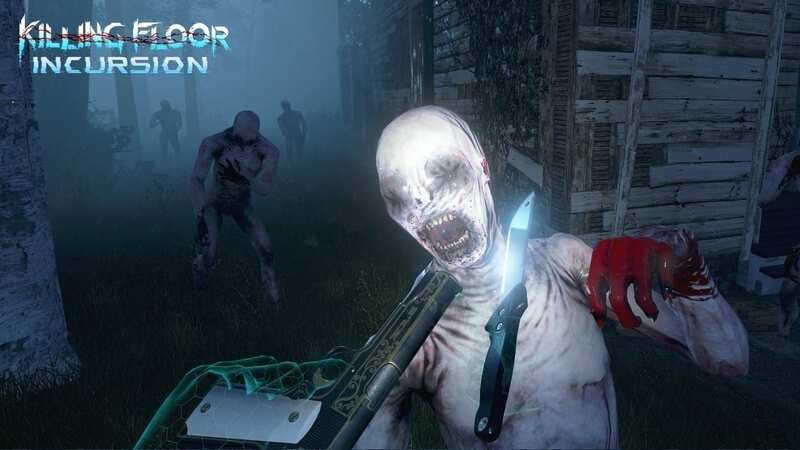 Killing Floor: Incursion brings all of the horror sci-fi carnage that fans have come to recognize and love to the next level in this upcoming VR title. 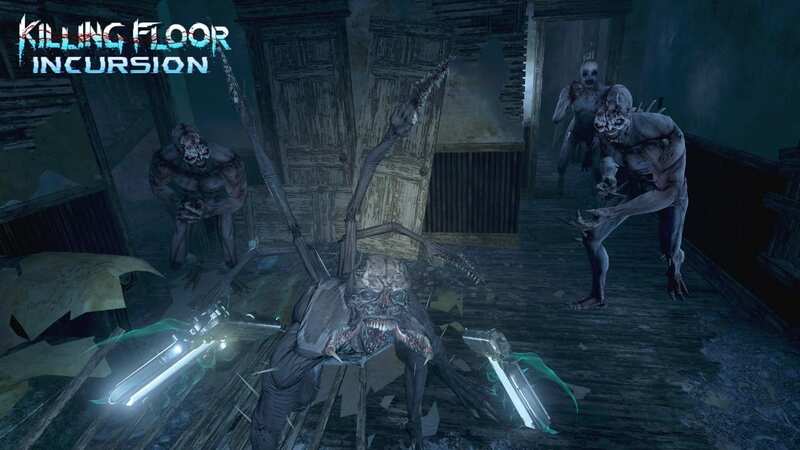 Killing Floor: Incursion will offer intense and unmatched cooperative VR shooter combat in the deep and richly compelling Killing Floor universe. 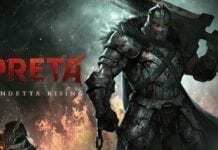 Players must take on the role of an elite Horzine Security Forces soldier as they, along with allies, team up to fend off the horrific Zed hordes with an array of destructive weapons including guns, blades and more. Are you up for the challenge? 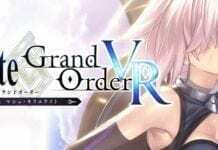 Players will be able to freely explore the area as they move throughout the environment scavenging for weapons and ammo while searching for the best locations to fight the monster onslaught. Battle in diverse environments from creepy farmhouses to high tech facilities through Horzine Security Forces missions and unlock the secrets of the Zeds origins. 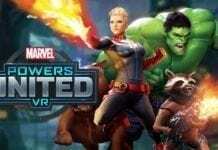 There is currently no launch schedule.